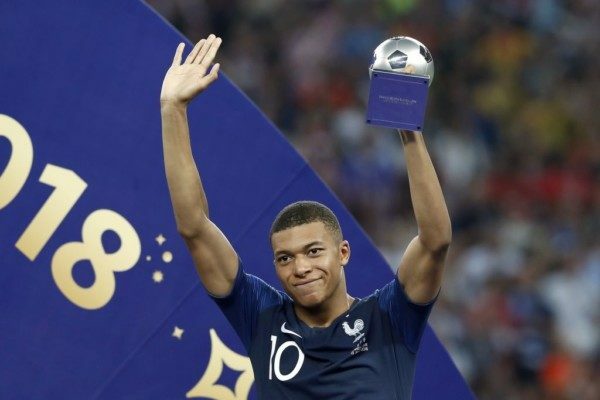 19-year-old French footballer Kylian Mbappe is having a phenomenal 2018. First, he won the best young player award at the 2018 World Cup, and now he’s made the 10-man shortlist of the Best FIFA Men’s Player of the Year. Also on the list is the World Cup Golden Ball winner Luka Modric of Croatia, who helped his country reach the World Cup final for the first time. Last year’s winner Cristiano Ronaldo also makes the list, as with Barcelona’s Lionel Messi. 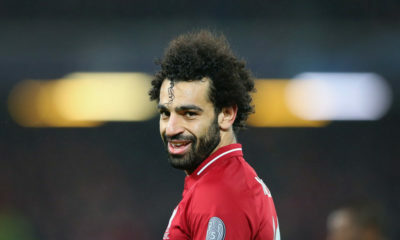 Chelsea and Belgium’s Eden Hazard and Liverpool and Egypt’s Mohamed Salah make up half of the Premier League’s representatives on the list, with the others being Manchester City and Belgium’s Kevin De Bruyne and World Cup Golden Boot winner Harry Kane. Rounding up the list are World Cup winners Antoine Griezmann and Raphael Varane. FIFA’s annual Best Football Awards gala will hold on September 24 in London, where the winner will be announced.